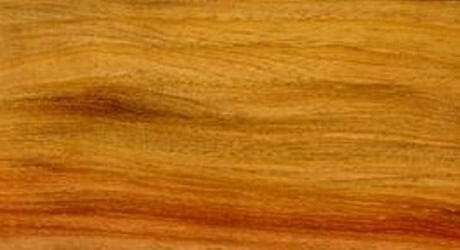 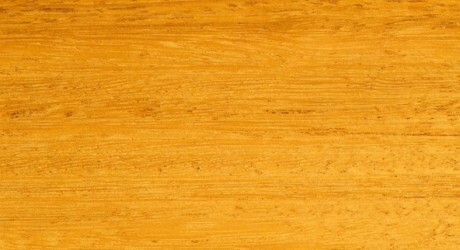 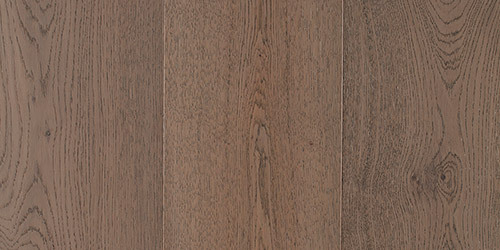 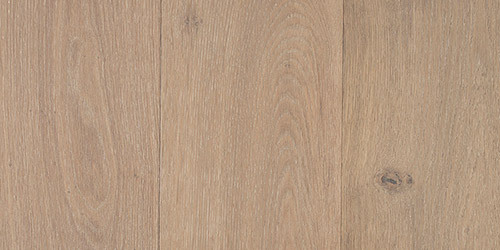 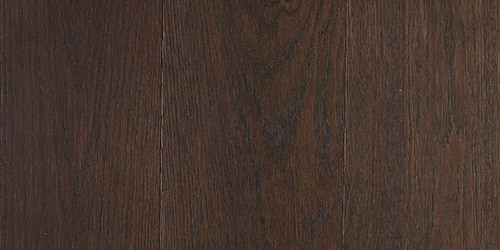 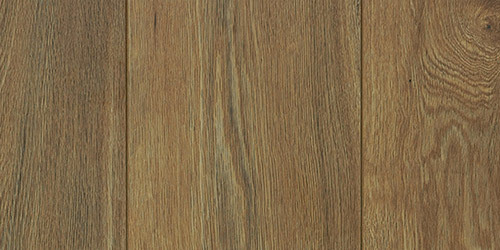 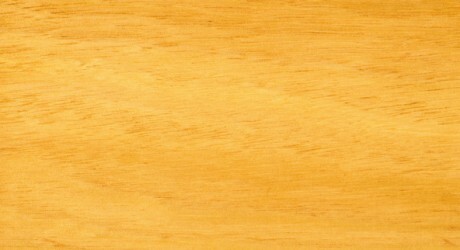 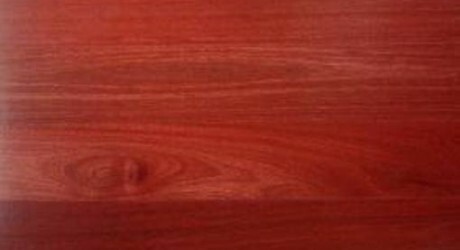 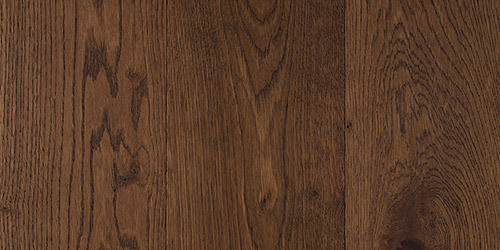 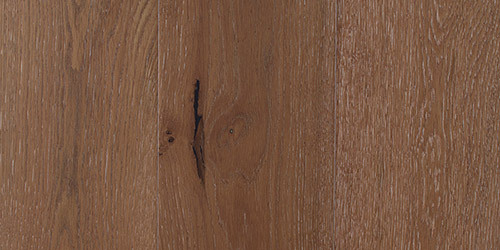 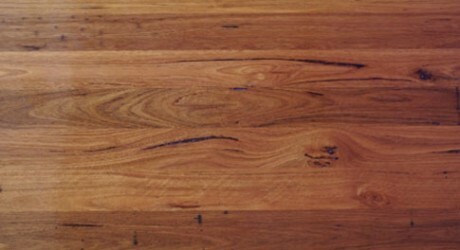 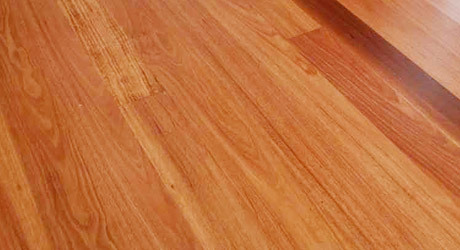 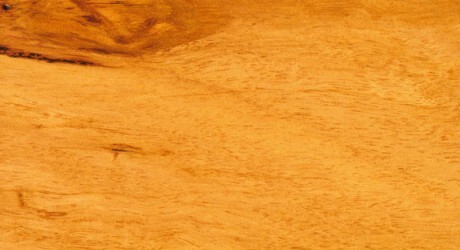 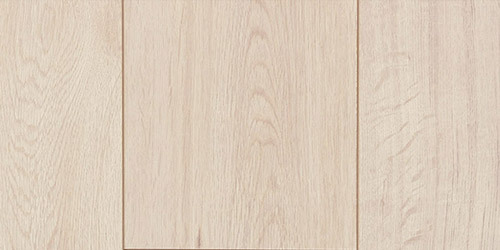 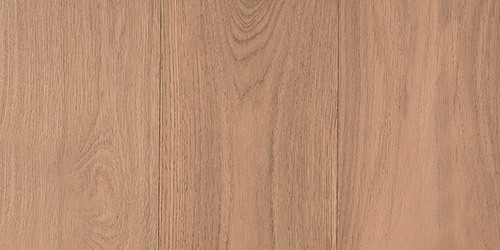 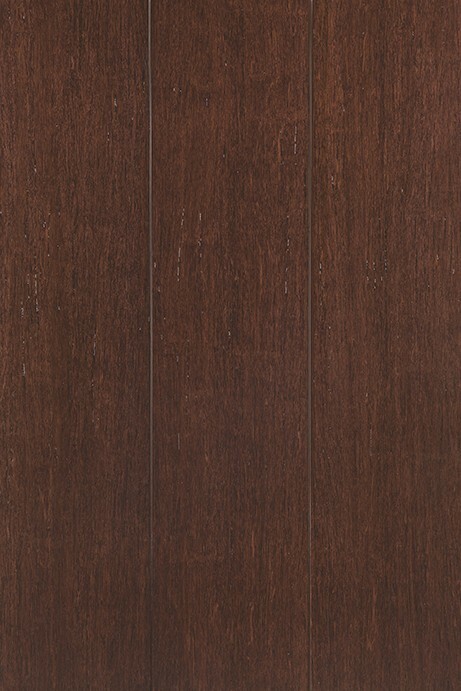 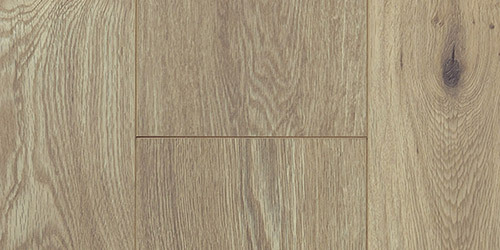 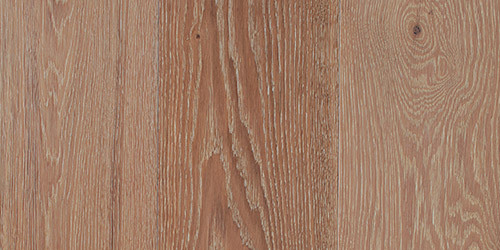 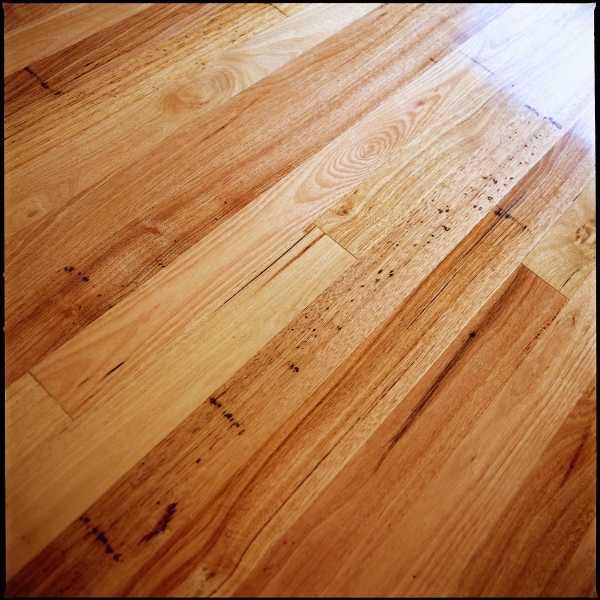 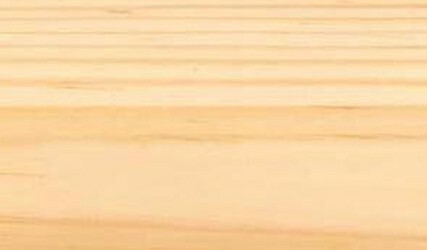 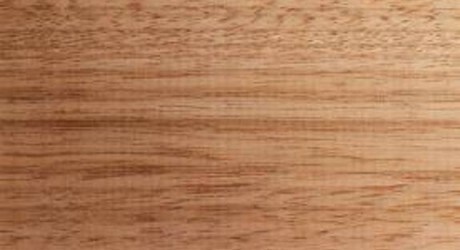 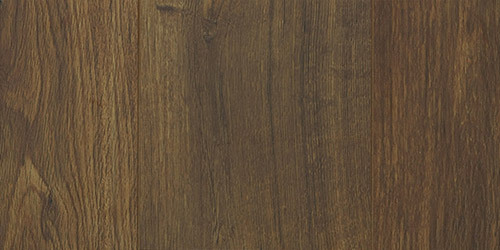 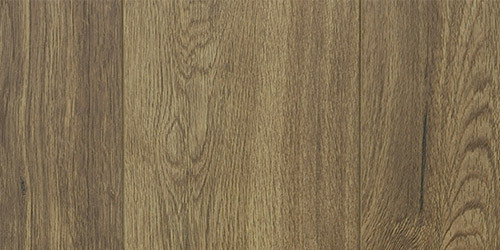 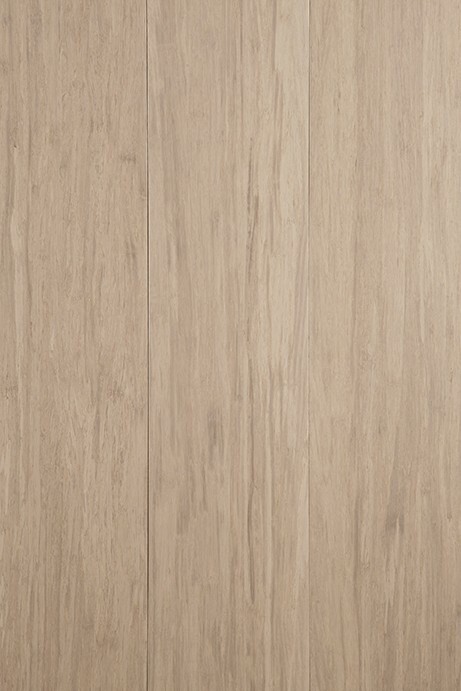 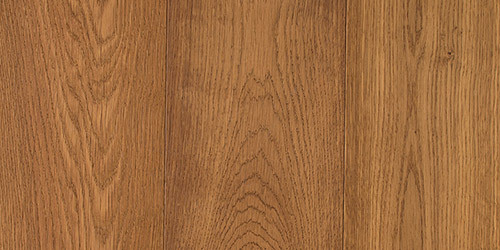 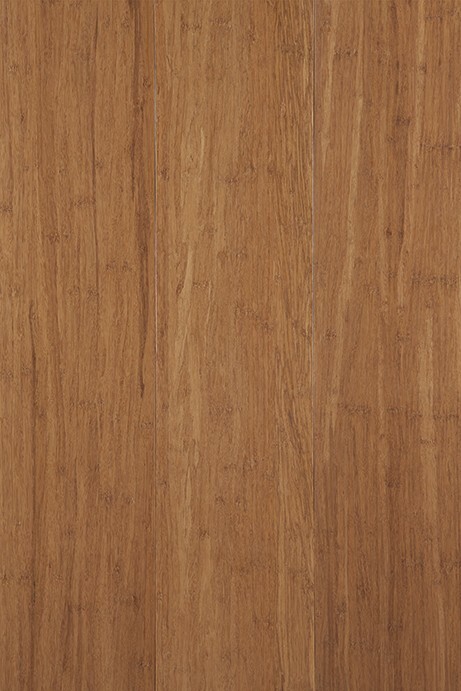 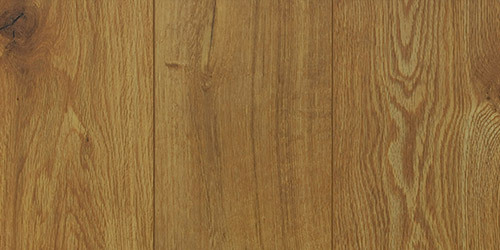 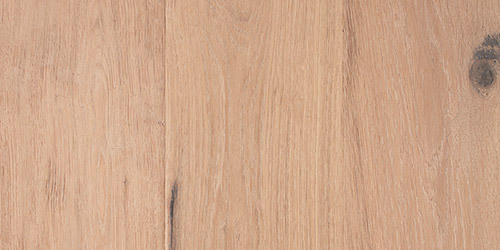 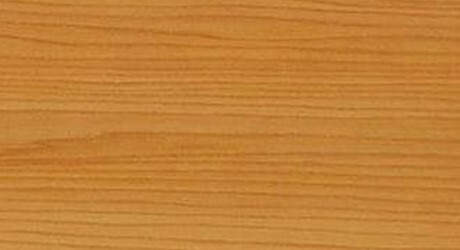 An Australian native hardwood, Yellow Stringybark widely used in Australia for flooring, furniture and even construction applications. 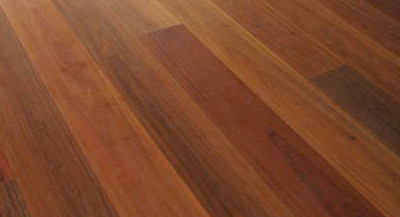 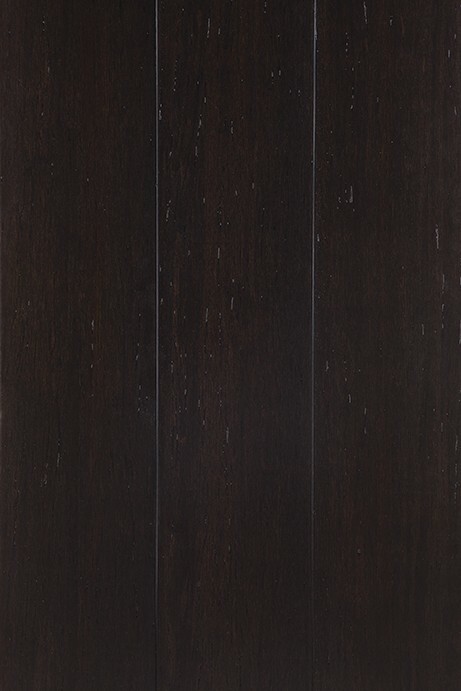 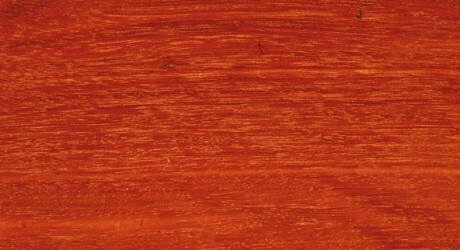 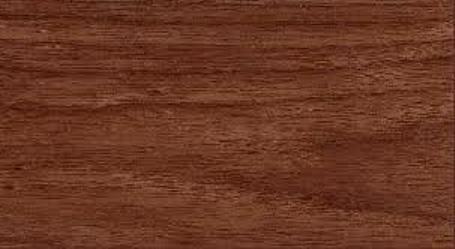 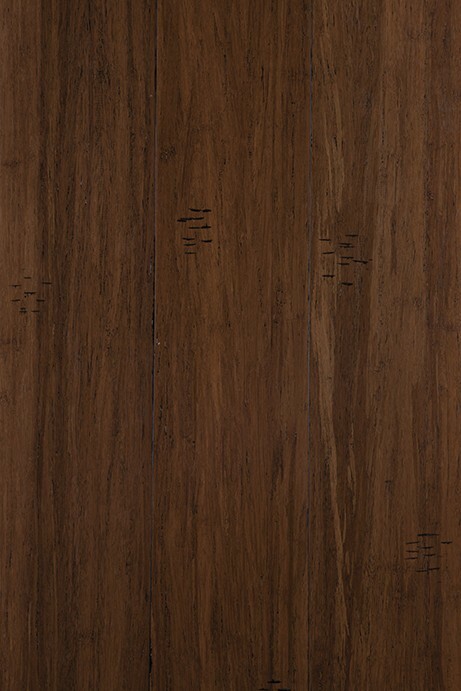 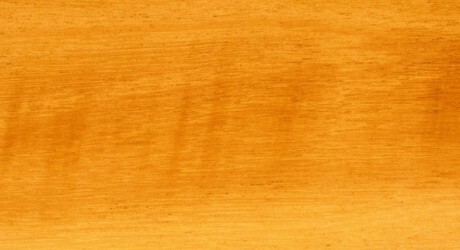 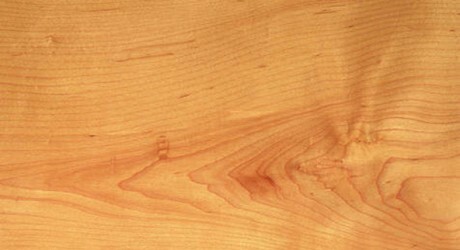 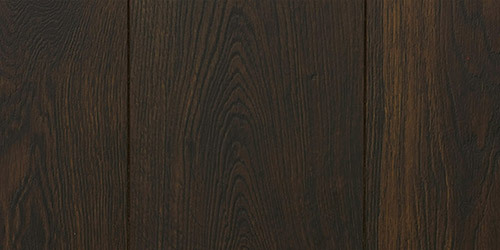 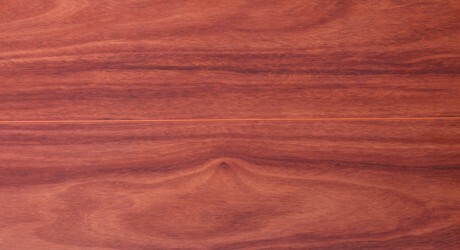 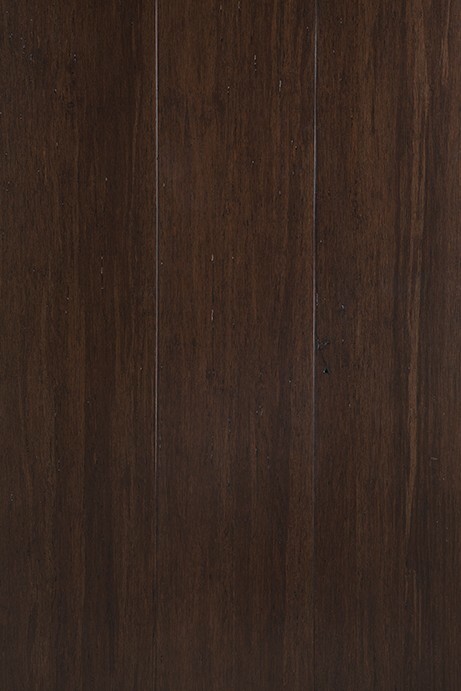 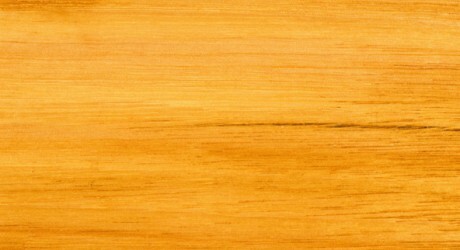 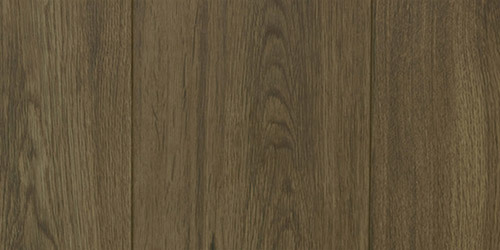 The Heartwood of Yellow Stringybark Timber is usually yellow – yellowish brown. 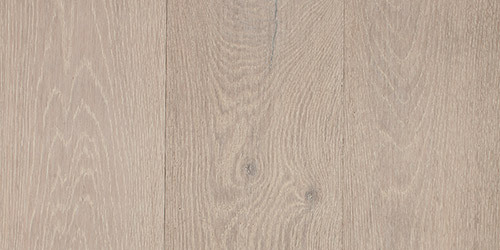 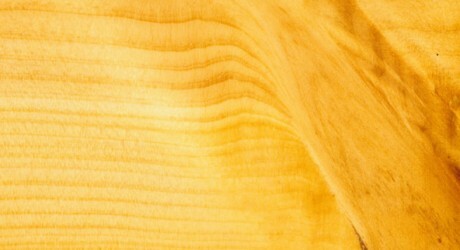 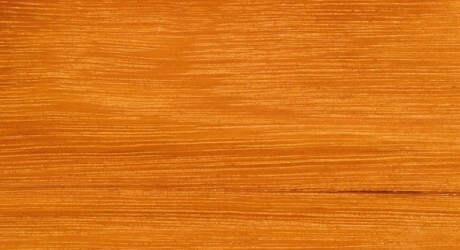 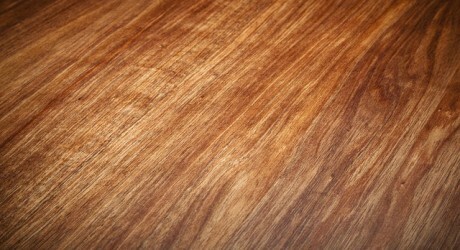 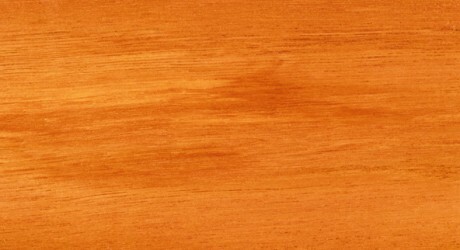 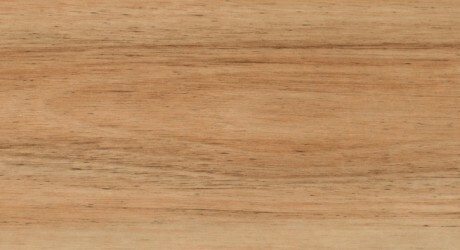 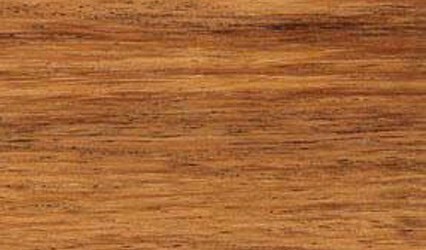 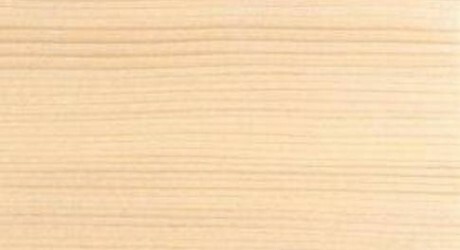 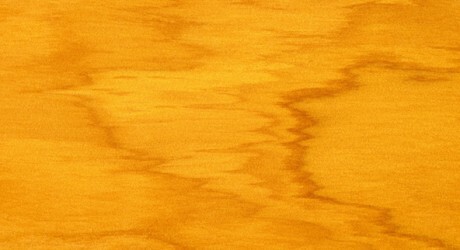 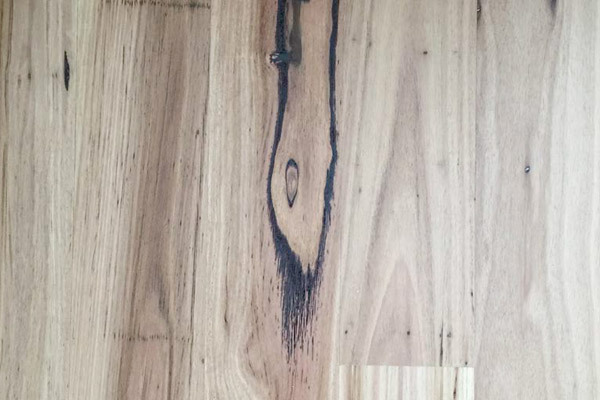 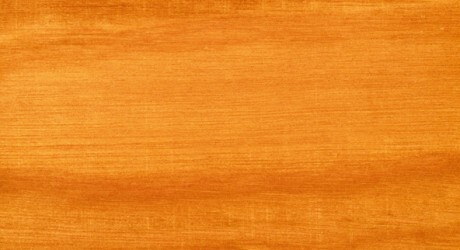 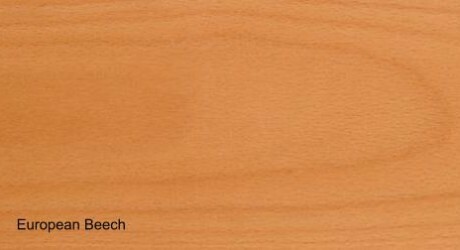 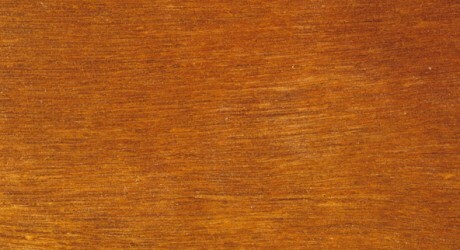 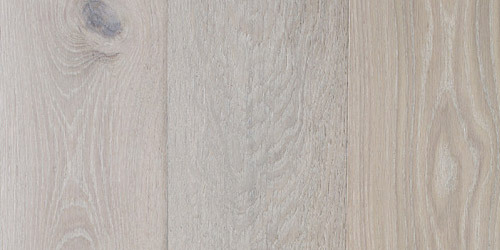 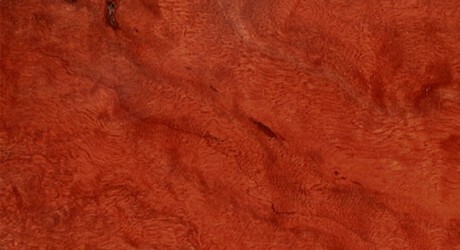 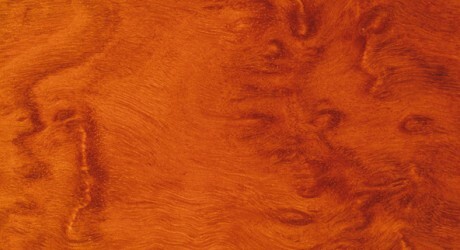 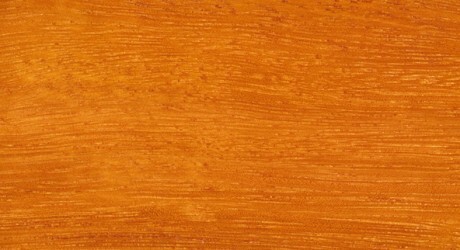 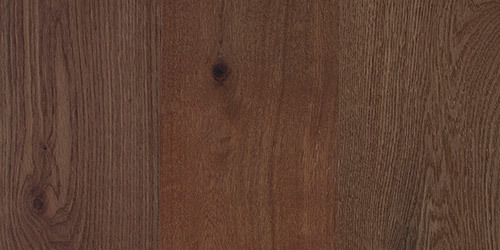 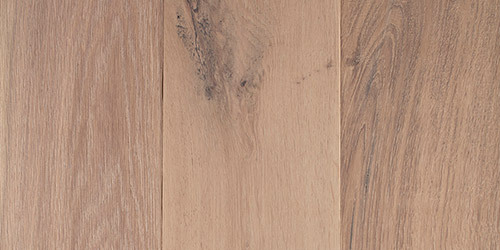 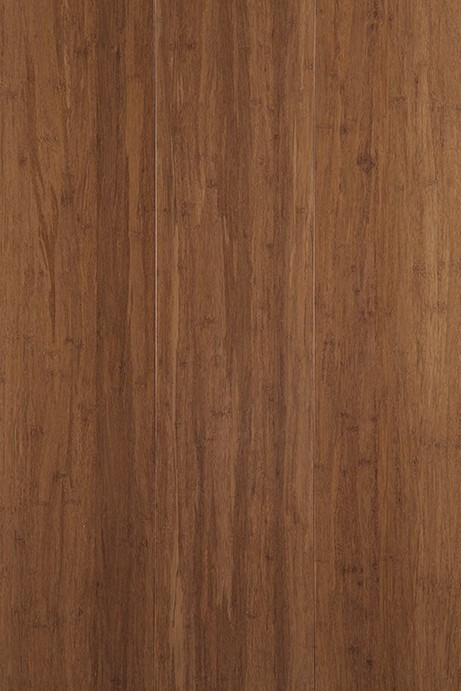 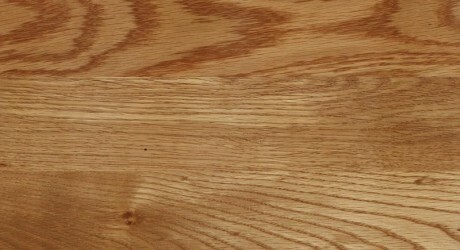 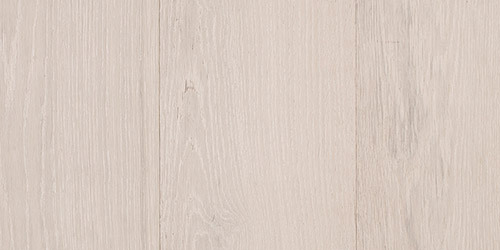 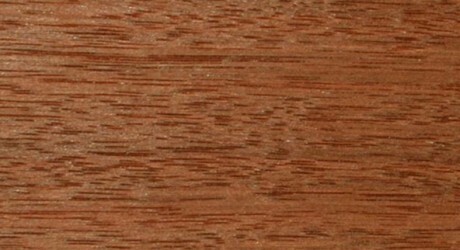 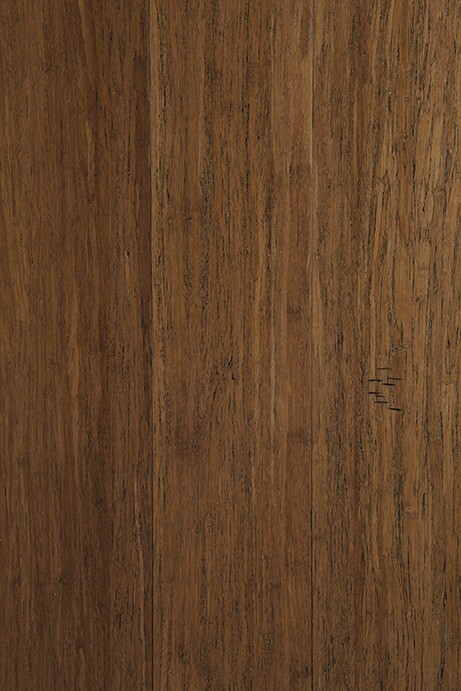 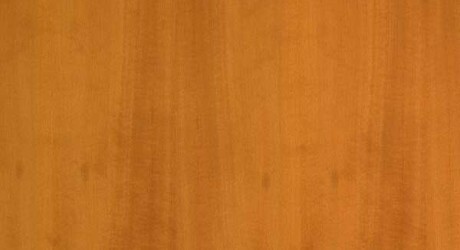 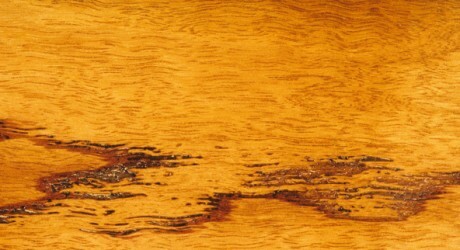 The texture of Yellow Stringybark timber is medium to fine. 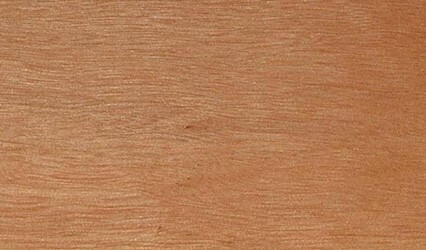 The grain is mainly straight but occasionally interlocked and can show gum veins. 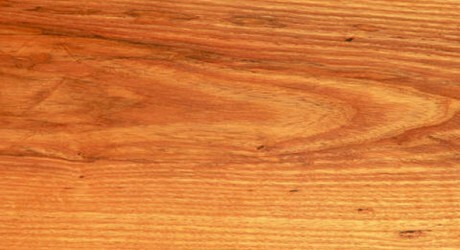 Yellow Stringybark grows in southern NSW and Victoria. 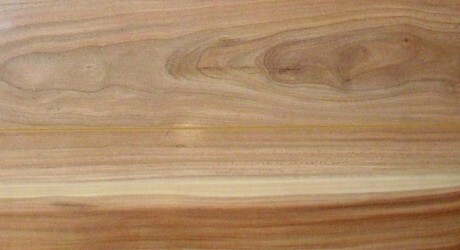 Yellow Stringybark timber is also relatively easy to work.